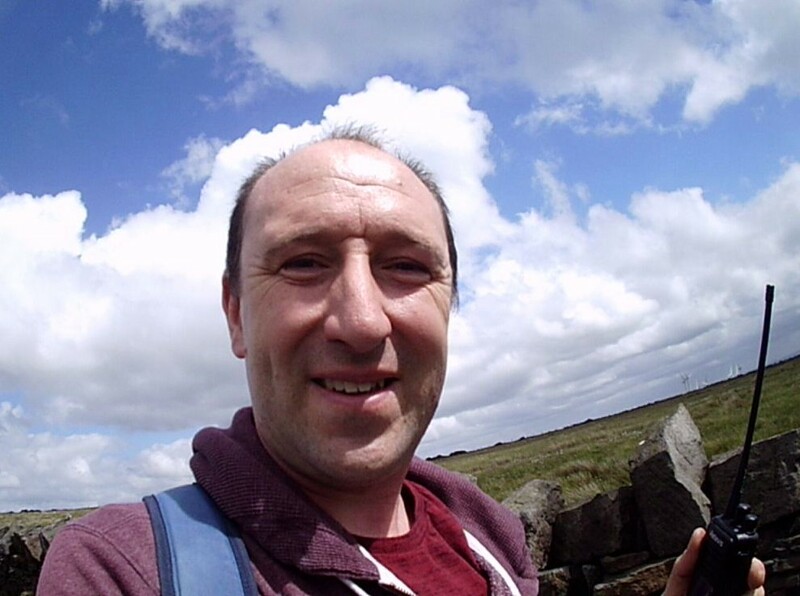 Yesterday I was in the Manchester area so stopped off on the way home at Whitworth and walked up to the summit of Freeholds Top (SOTA G/SP-011). I'd been up there a couple of times before (2003 and 2006). I took my Retevis DMR handheld and the Baofeng GT-3 dual band handie, both with their own antennas. I made one QSO on DMR simplex (438.6125) with G8HIK in Radcliffe and the rest on 145MHz FM. 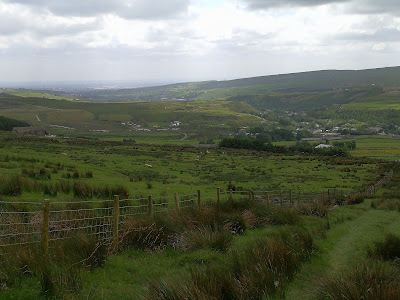 All were in the Greater Manchester area. 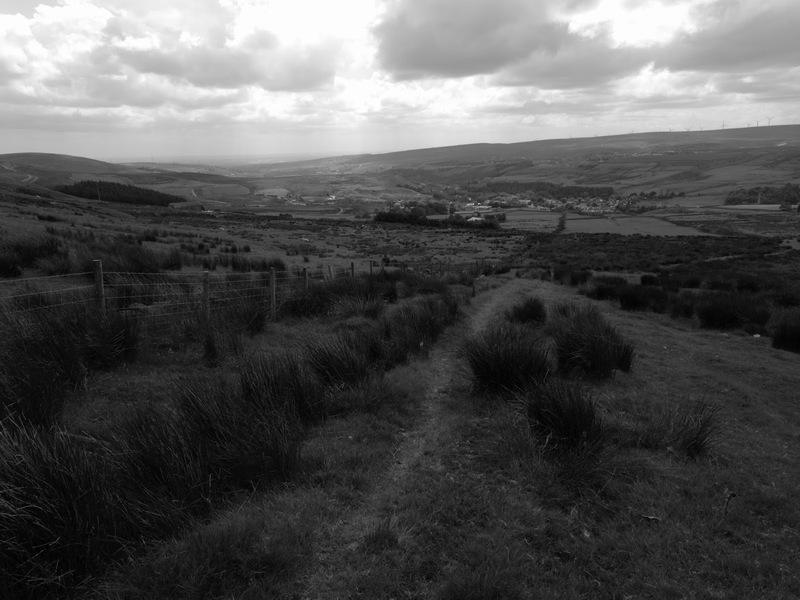 I parked at Shawforth, grid reference SD890210. Just had to restart my PC while editing this post after Windows 10 got a BSOD, at least Blogger saved everything. 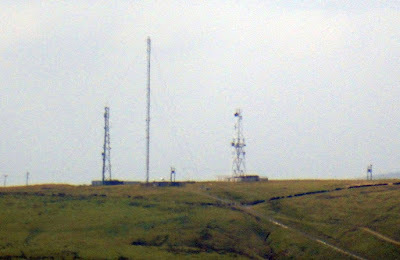 Hameldon Hill BBC transmitter site 12km to the north west. 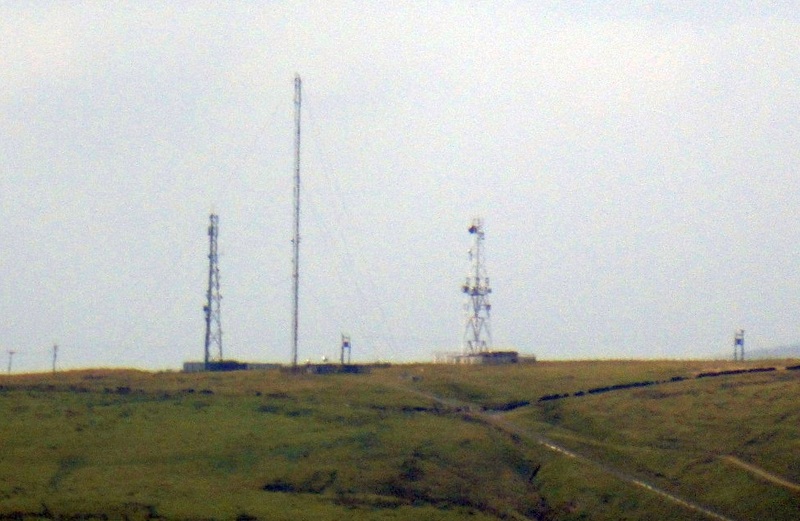 Across the valley from Freehold's Top to the west is the Whitworth TV and DAB mast. The last photo is a capture from a video I shot on my new "Action Pro Sports Camera" (a very cheap GoPro type thing).